As the local Infinity partner, we will provide a complete consultation to determine your specific needs — including climate considerations and other factors. We will answer all your questions and give a detailed, custom project quote based on your specifications. We will review your order, measure your openings and verify your installation needs. Your windows will then be built to your exact needs and measurements. 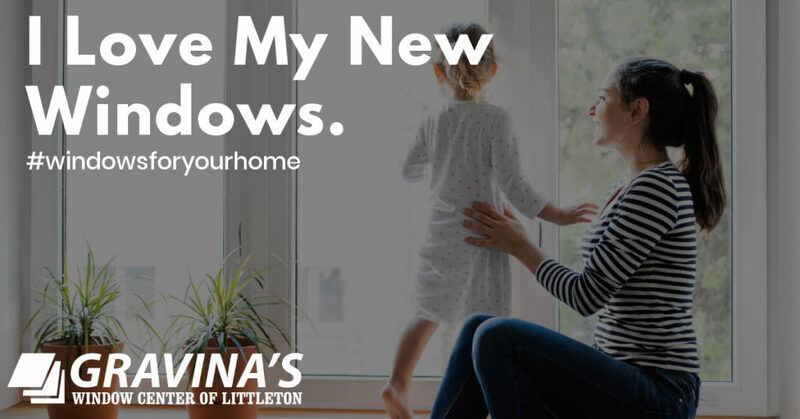 Our installation professionals will remove and dispose of your old windows, and replace them with your custom Infinity windows. From our Limited Lifetime Warranty to unparalleled customer service, we go above and beyond to ensure your windows provide a lifetime of optimal performance.